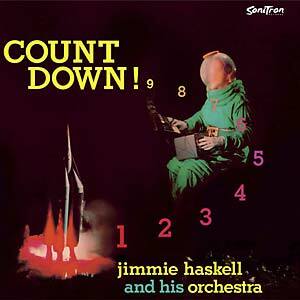 Fans of space-age pop, exotica, and bizarre and strange music in general have a reason to celebrate, as Jimmie Haskell's Count Down! 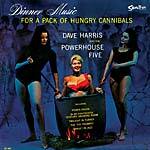 LP, one of the masterpieces of the genre originally released in 1959, is now reissued on vinyl. This galactic wonder, written and directed by soundtrack composer Jimmie Haskell, features 12 rocket-like tracks in which rhythms and styles popular at the time, such as surf, twist, and cha-cha-cha, are arranged with robotic precision using electronic sound effects, theremin, and alien vocals. 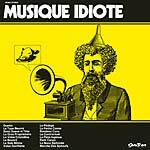 The album is a lost gem, recovered from a faraway, dusty galaxy, which will delight fans of Joe Meek, The B-52's, The Revillos, Attilio Mineo, and Man or Astro-man.